I originally posted this article on RealTimeWeekly.co – sign up for free weekly news on the latest real time technologies and events, including WebRTC! What’s the latest news with WebRTC? At WebRTC Boston, we heard about the latest on WebRTC adoption, IoT and WebRTC, codecs, WebRTC broadcasting, and if WebRTC has been a failure or a success. 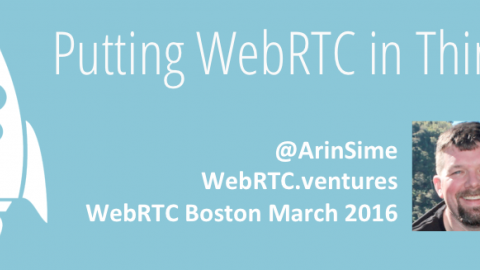 On March 1st, I traveled to Cambridge, Massachusetts for the WebRTC Boston meetup. Chad Hart of WebRTC Hacks organizes this event, and it was hosted by Google’s Cambridge office. Thanks to their great video team at Google, we have some nice videos of each of us who spoke. Below are the videos for each talk, along with a couple of the key takeaways I had. 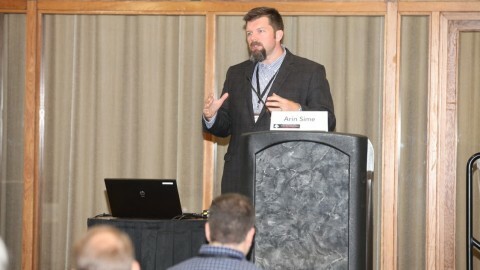 Chad provided a brief introduction to WebRTC for those new to it. He also and pointed out since it’s now embedded in many applications like Facebook, WhatsApp, Hangouts and Google+, there are literally billions of people using WebRTC, without even realizing it. Yes, there are still the laggards of Microsoft and Apple, but with Micorosoft’s Edge browser supporting ORTC, and with Apple hiring WebRTC engineers for their Safari and WebKit team, adoption is only going to continue to rise. 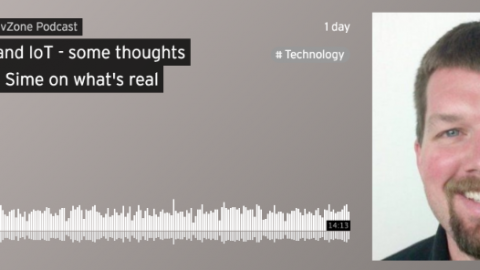 Chad believes those boundaries are around “supermedia” (augmented reality, real time video processing), “machines” (adding WebRTC to Things and robotics), and “middleware” (dealing with billions of endpoints). Erik gave the update on the standards for WebRTC. WebRTC is not a finalized standard, but it is getting there. The PeerConnection and DataChannel specs are entering the final stages of pull requests and approvals. The Media Capture API is in the final comments stage. WebRTC 1.0 is not approved yet, but once it is, the next steps will be to merge the ORTC and WebRTC standards. They are expected to converge over time so that developers have the choice to implement the current WebRTC API’s which are based on offer/answer paradigms, or to use the more object oriented paradigm of the ORTC standard. Recent standards meetings have spent a lot of time on the ICE model for Internet Connectivity Establishment, which is a key part of WebRTC’s signaling process. The standards committee is incorporating feedback to improve the error handling and messaging around ICE which should help improve debugging around WebRTC connectivity in the future. In this presentation, I showed some examples of how the Internet of Things and WebRTC are intersecting with each other. Those examples came from some of our work at WebRTC.ventures, but also other examples that I found online. 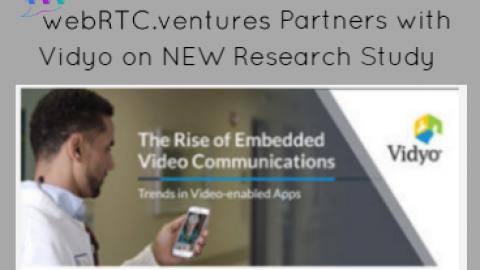 If you prefer to see the slides or read the presentation transcript, see our blog post at WebRTC.ventures on the IoT and WebRTC. 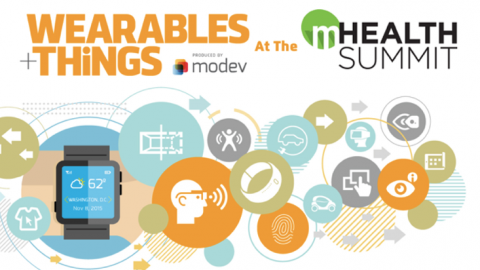 Telehealth apps will probably incorporate medical sensor data in the future, and I showed an example from one of our clients. 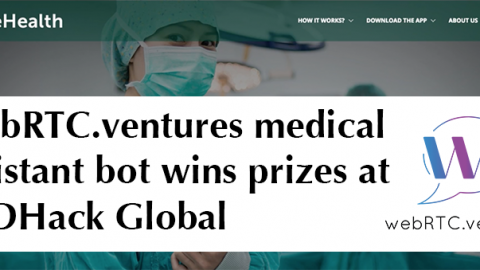 Robotics experiments are already being done with live streaming over a WebRTC connection, and we’ll see more of that in robotics, telepresence, and factory automation applications in the future. Chris gave a very interesting presentation on architectures for WebRTC live streaming, which is a growing area of interested in the WebRTC space. The presentation is well worth watching, and one interesting tidbit I learned was that video segments are typically sent on boundaries of 10 seconds, and that is why when you see the video adjust based on bandwidth of the participants, it often takes several seconds to catch back up. The width of those boundaries is what determines how long a live video feed needs to buffer. WebRTC is really designed to support low latency for real time communications, at the possible expense of video quality. 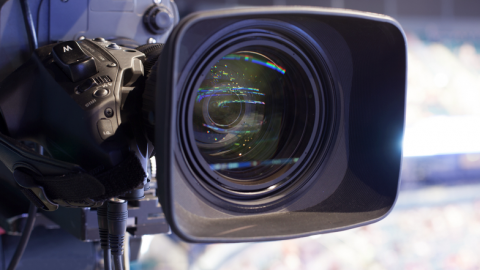 But in a broadcast scenario, participants might be ok with watching a live stream several seconds behind real-time if it gives them better quality. Chris discussed these sorts of trade offs in his presentation and how to address them architecturally. Vince is a developer evangelist with Dialogic and showed a demo of the differences between VP8 and VP9 video codecs. He tested with several levels of quality and packet loss in the video, and how the codecs use pixellation to provide the best video possible under different network conditions. Vince explains how VP9 requires more processing cycles for encoding/decoding, but can also adapt to network changes faster than VP8 and provide high quality video with fewer “bits on the wire”. Chad asked Kris to speak honestly about whether or not WebRTC “really is that cool”, or if it’s been a failure. Kris addressed some concerns that WebRTC is always “one year away from standardization”, and still is not compatible across all devices or browsers (WebRTC is compatible in Chrome, Firefox, and Opera, but not supported in Internet Explorer or Safari). Kris pointed that while WebRTC is still not perfect, it’s certainly not a failure. In the enterprise in particular, it still faces challenges of browser compatibility, multiparty conferencing, and complex architectures. There is still too much Internet Explorer in the enterprise, and that is a barrier to WebRTC usage. And pure WebRTC calls with more than 4 participants often perform poorly (although using a media server in the middle combats this if you are okay with a WebRTC solution that is not purely Peer-to-peer). Challenges like these are why CafeX chose to focus on customer support tools, which are 1:1 video chats in more controlled situations. This helps apply WebRTC in situations where it is most effective, and less prone to any of the downsides of WebRTC. After all this, where is WebRTC headed? Is it a success or not? Certainly the mood in the room was very optimistic, with lots of great discussion and questions between the sessions and afterwards. There is a lot going on with WebRTC despite the challenges, and thanks to WebRTC Boston and Chad Hart for putting together another great event! 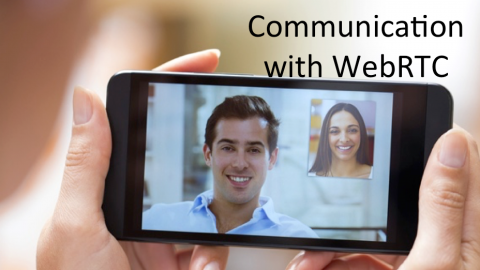 IoT and WebRTC - presentation at WebRTC BostonArin Sime featured in "WebRTC Topic of the Month"